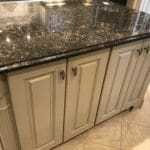 Why Choose 2 Cabinet Girls? 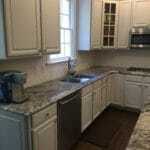 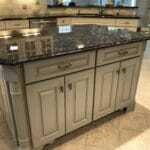 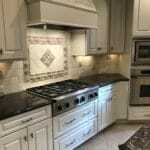 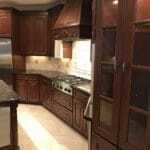 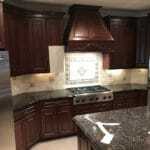 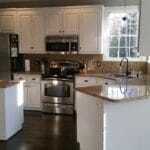 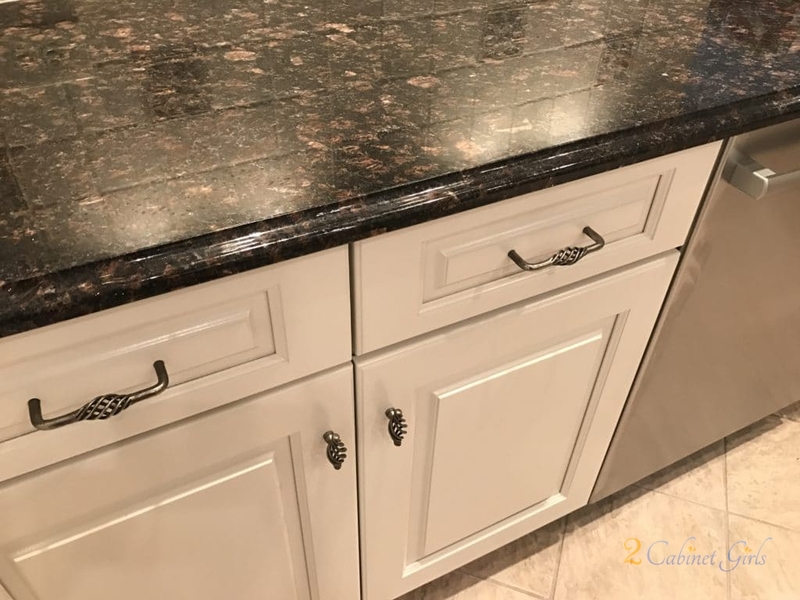 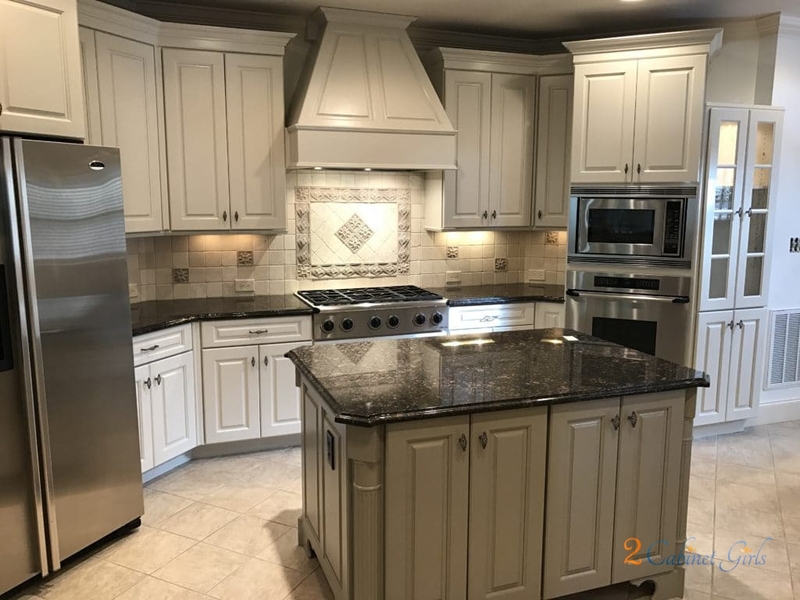 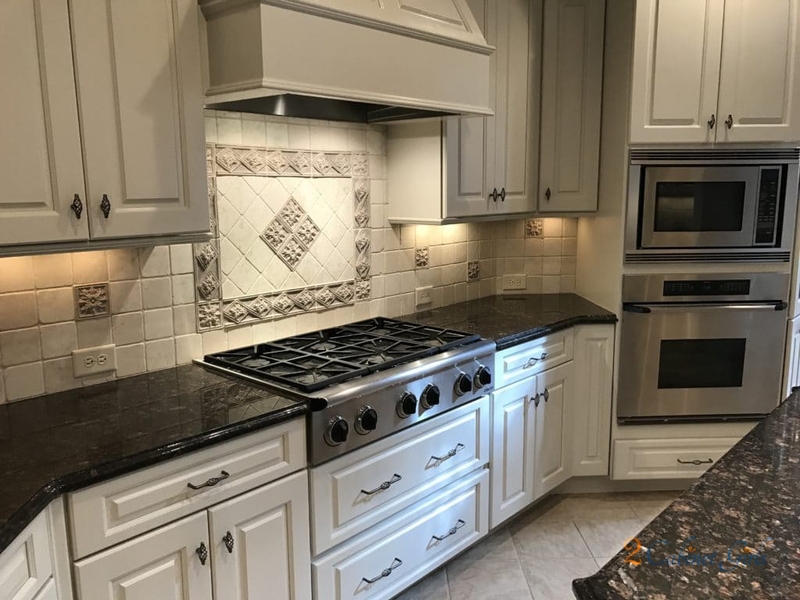 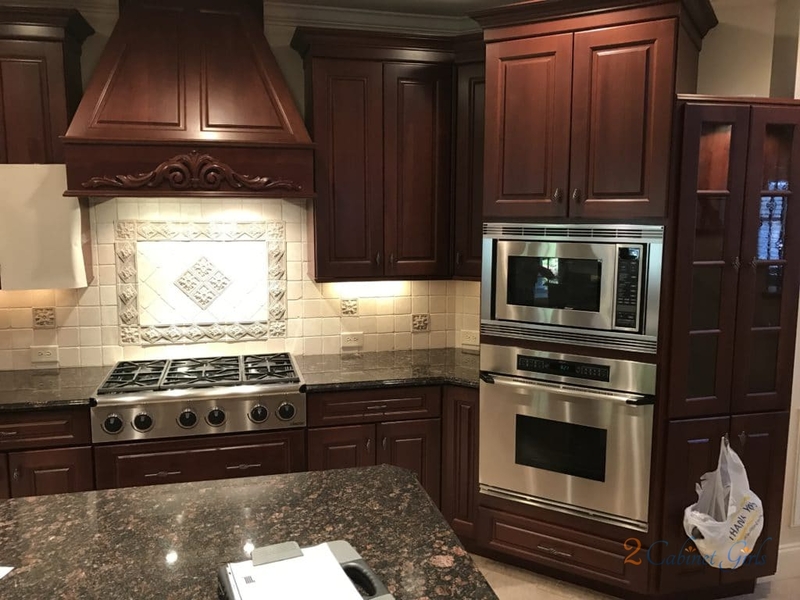 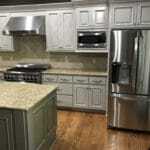 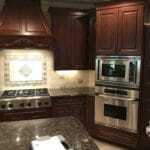 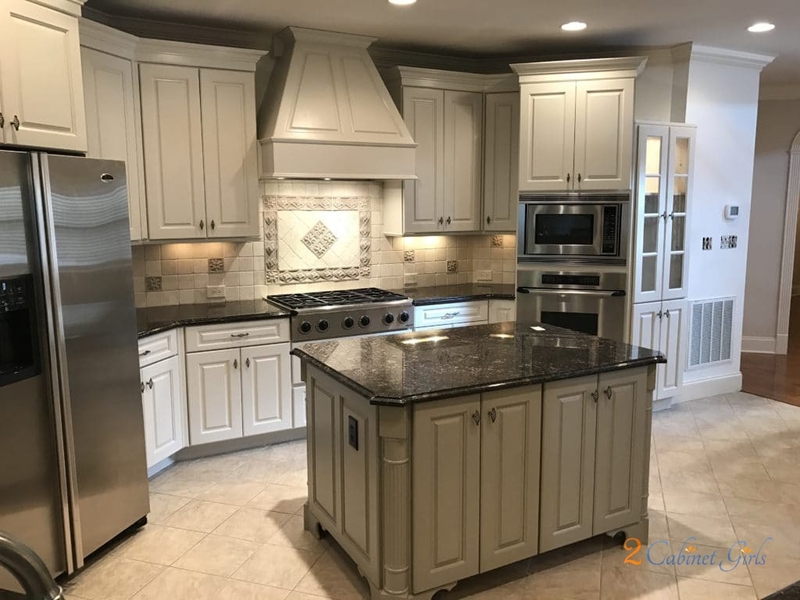 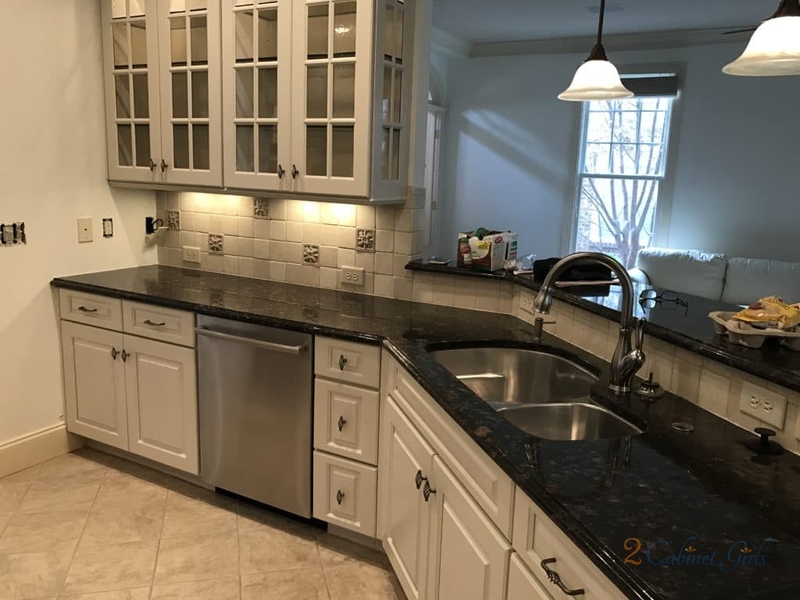 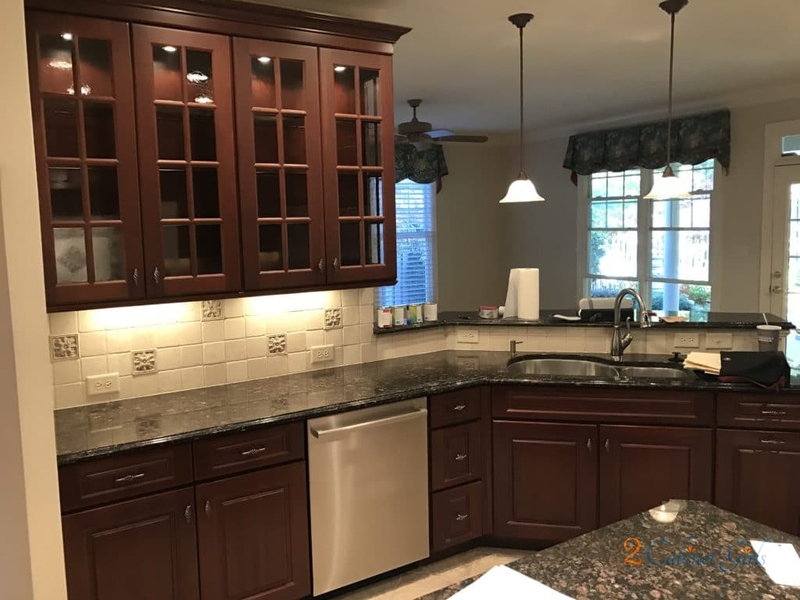 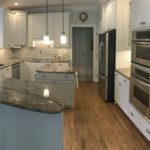 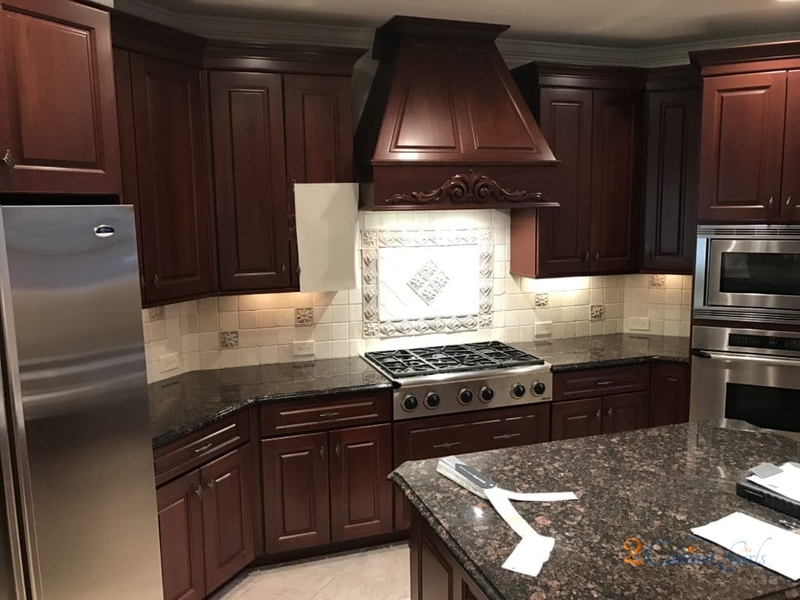 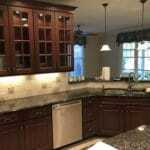 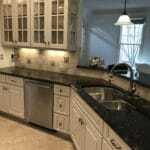 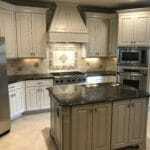 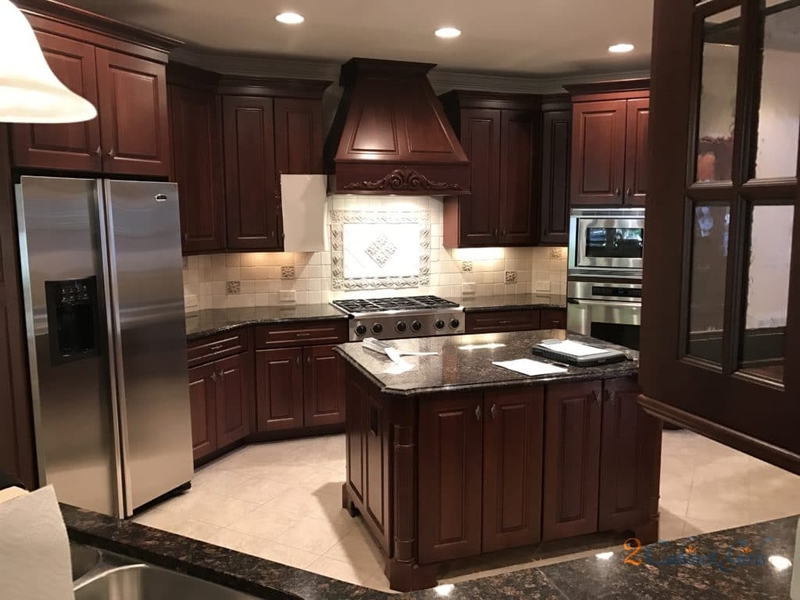 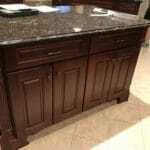 My homeowner was in the process of moving into her new home and she loved everything except the kitchen cabinets. 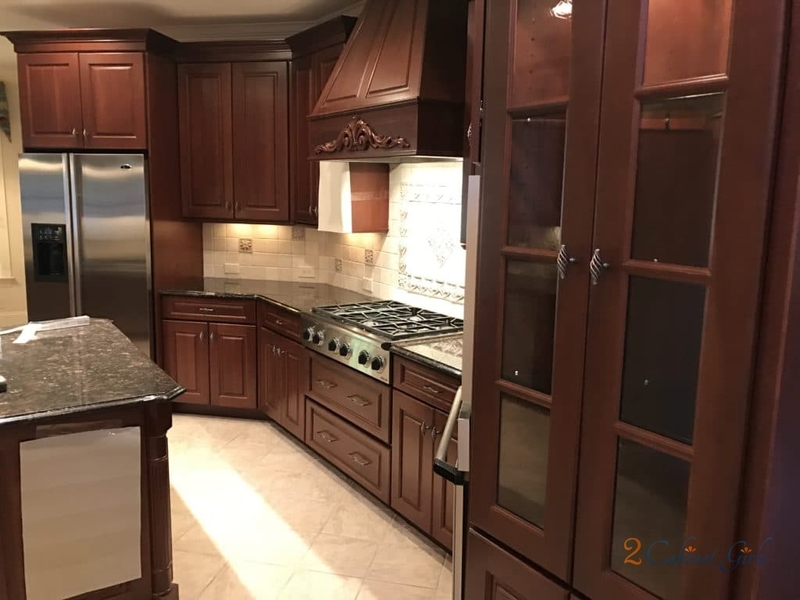 The stain was so red and it didn’t blend at all with anything else in the kitchen. 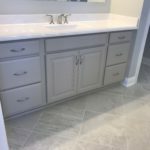 Picking warm paint colors helped to tie everything together. 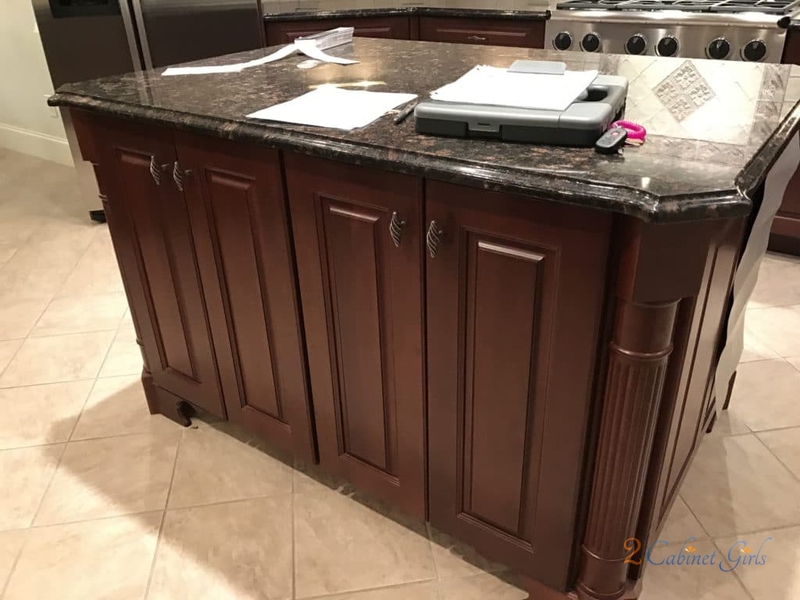 See PricingLike what you see? 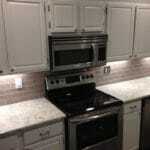 You're going to be blown away when you find out just how affordable they are. 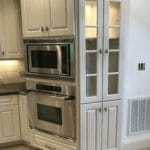 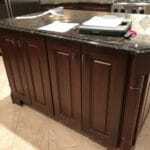 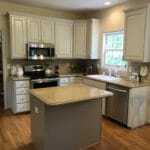 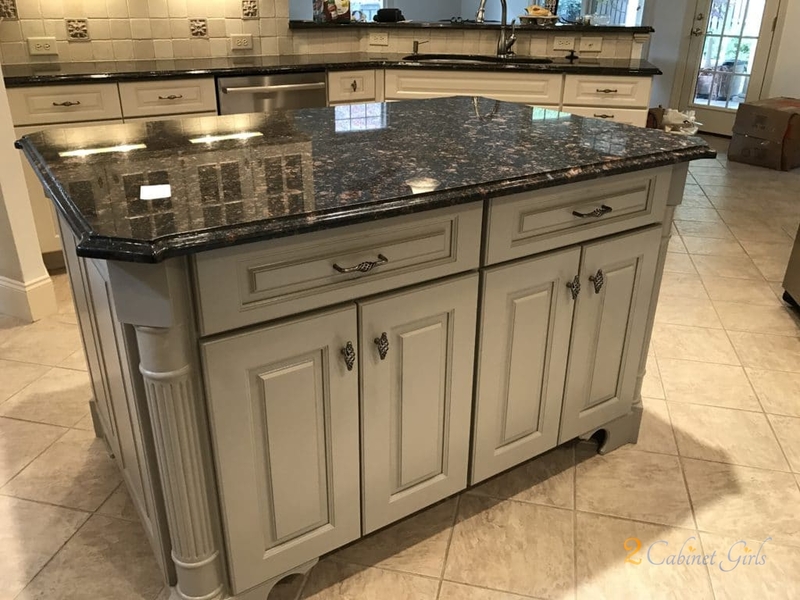 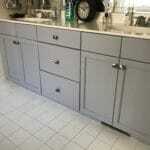 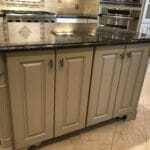 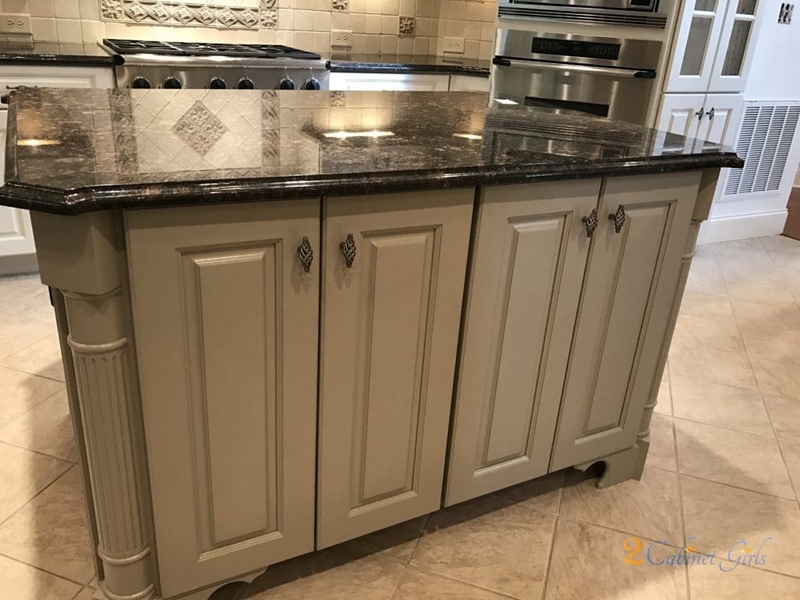 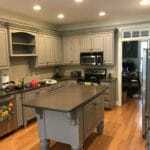 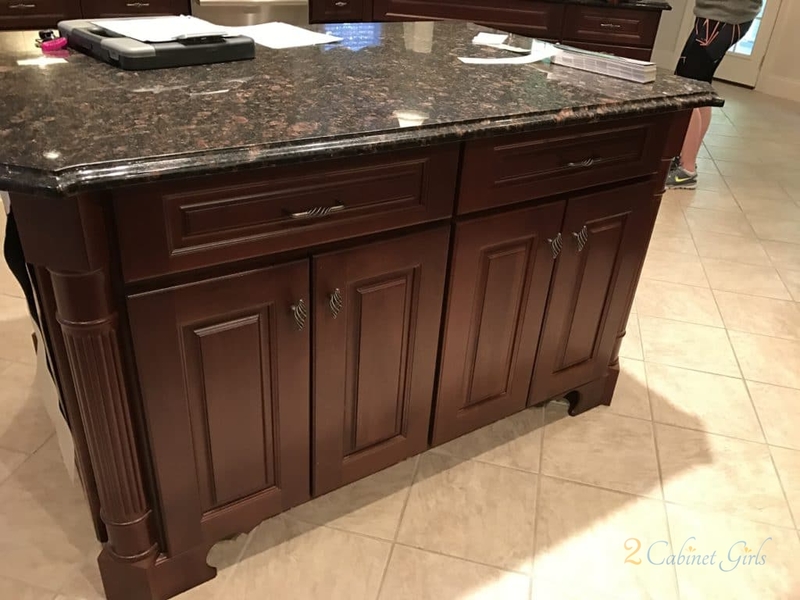 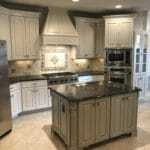 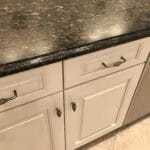 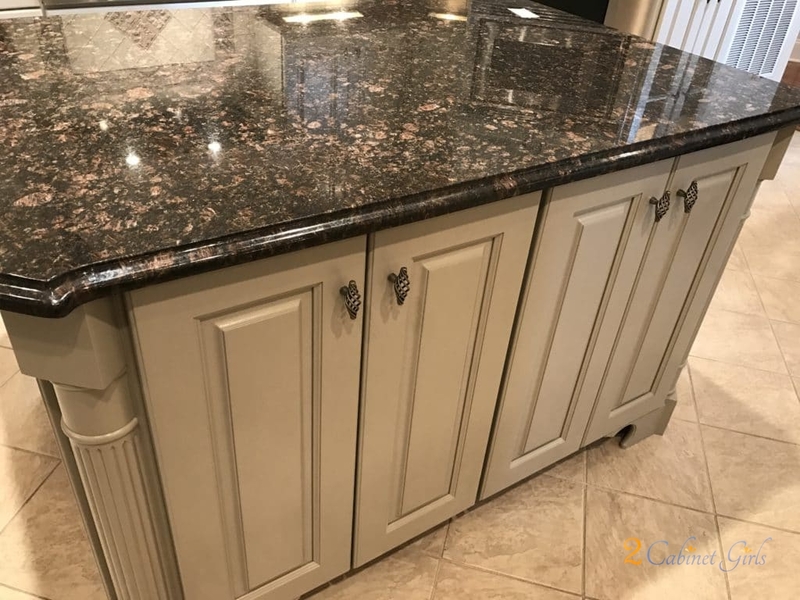 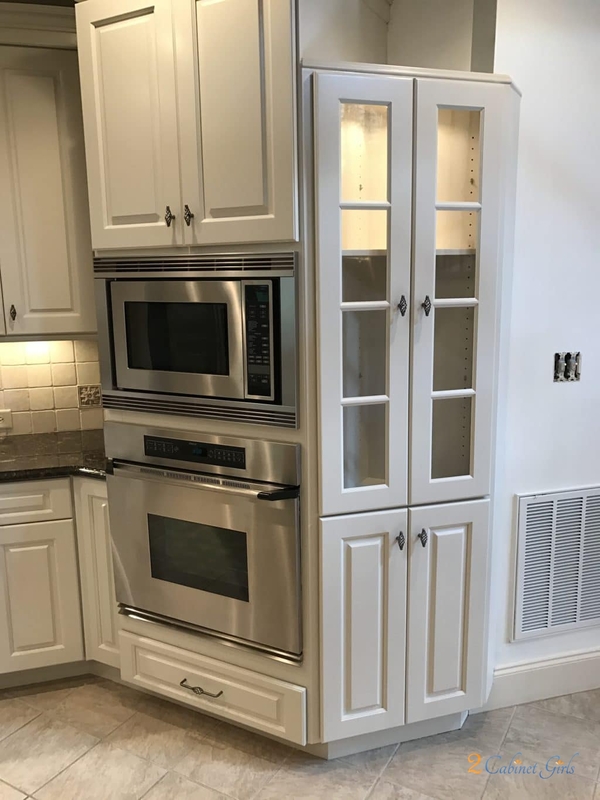 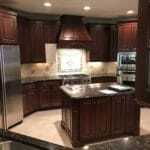 Check out our 10-second cabinet painting quote page for an instant quote!